Before his career devolved into a cloud of sensationalist noise, Tom Cruise was The Big Movie Star. He rose from teen heart-throb to Oscar-nominated A-lister. We was critically and popularly well-received. His name lent instant credibility to a project. 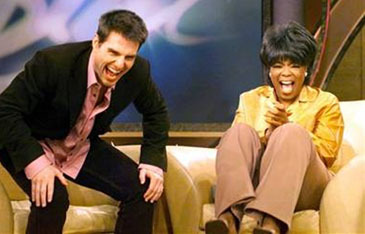 Then Scientology, Katie and a couch entered the picture. How well do you know the films, life and times of Tom Cruise?